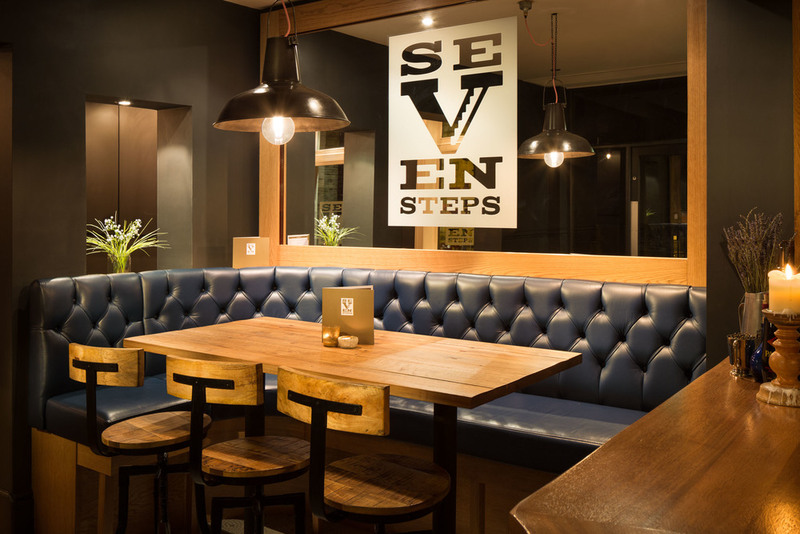 7 Steps is a fusion of modern meets traditional - great quality local ales, fantastic, cutting edge cocktails, locally sourced grub and a cosy, rustic setting. Joe Crowe (Manager & Head Chef) and his top team have tailored a fresh perspective on eating and drinking in the Pudsey area, providing a high quality product which is not to be truffled with! Between them they have many years experience in the industry, working in various positions and soaking up knowledge from different bars, restaurants & cuisines alike. With these guys creating ever evolving dishes and cocktails, the sky's the limit. Be sure to sample some of our delights. With a couple of years under our belts, the 7 Steps has come out on top after successfully winning 'Best Chef'3 years running, 'Best British' and also ‘Best Sunday Lunch’ 2 years running in the H&N EAT Awards! We're very excited to push forward and expand our humble bar & eatery into the depths of the building we have our hands on. Being the very old conservative club, it's a very old building! 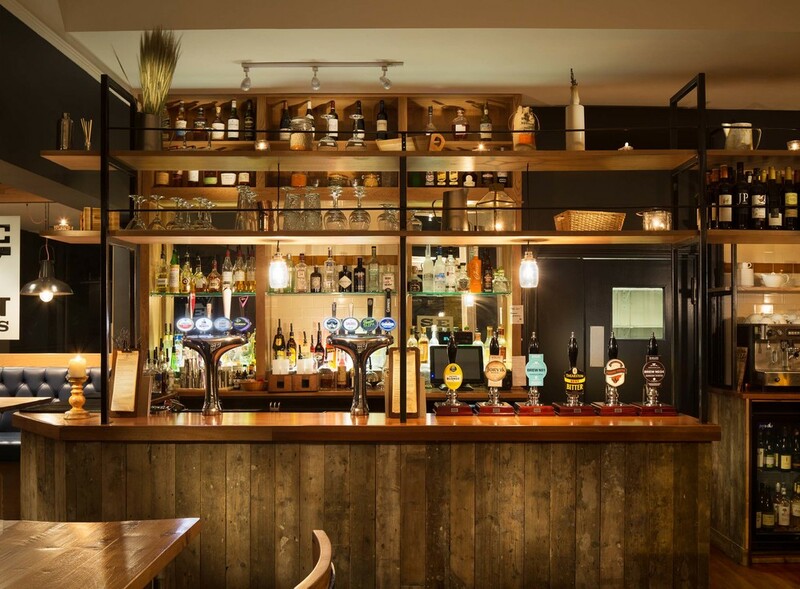 We'll be bringing the rest of it to life in the near future, having another Bar/function room to go at, both great spaces for events and live music. Keep your ears out for the progress. In the meantime, come down, have a cocktail, sample our exquisite menu and relax in our extension of home. Sunday's subject to occasional early closure dependant on business levels. Click on the headings below to browse our selection of cocktails. Click on the headings below to browse our food menu. Click on the headings below to browse our wine list. A pure, light and fresh rosé that is dry whilst being almost peachy on the nose. Call 0113 257 01 40 from 5pm Wed - Fri & from 12pm Sat & Sun, or fill out the form below.